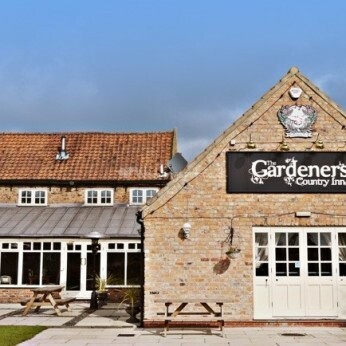 A charming country pub, set amidst East Yorkshire’s beautiful, rural farmland. With exposed wooden beams and 2 charming stone fireplaces; the traditional pub is full of charm and character. The adjoining conservatory is bright and airy; with a modern, open feel and views across the children’s play park and open fields. It’s the ideal setting for a spot of lunch or a traditional afternoon tea. Our charming lodges range from the standard hotel double or twin, through to our more spacious split level suites (perfect for families). Right the way through to the most luxurious of lodges; offering bespoke, hand crafted beds and Jacuzzi spa bathtubs big enough for 2.